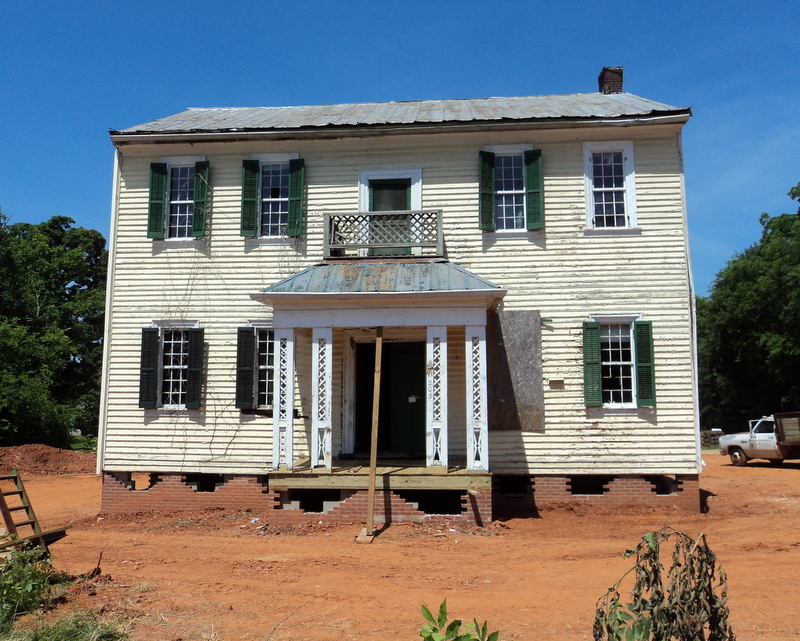 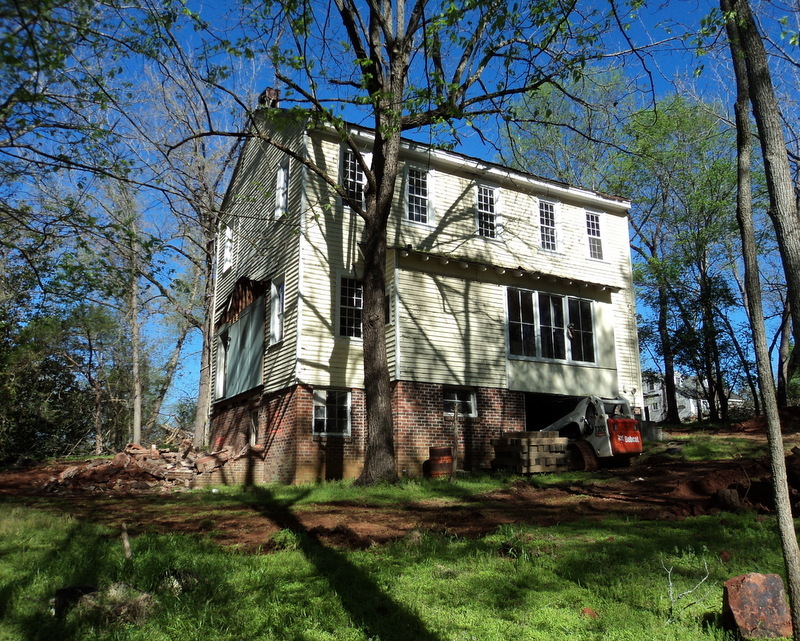 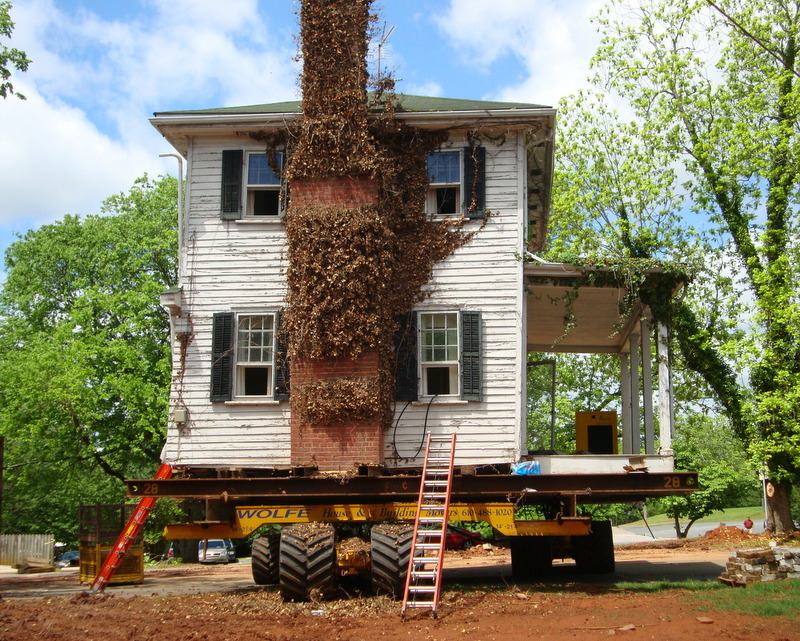 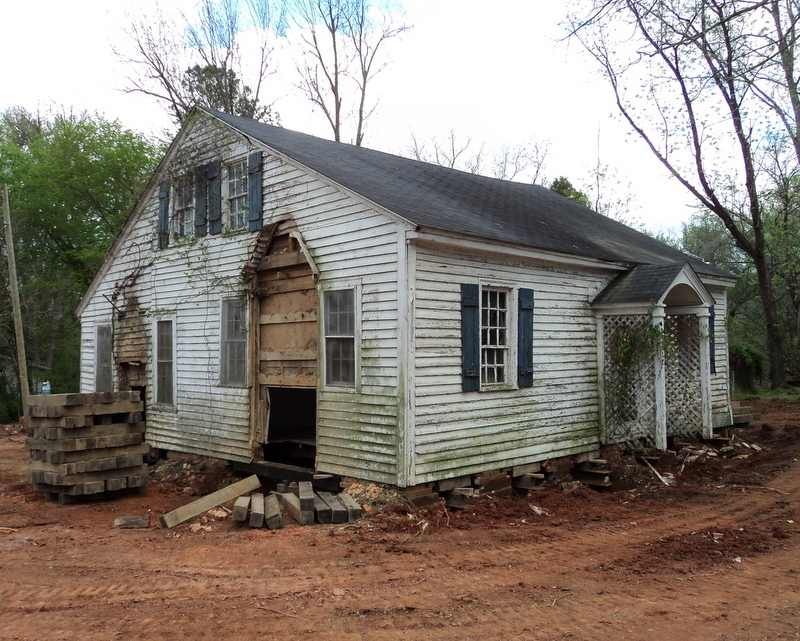 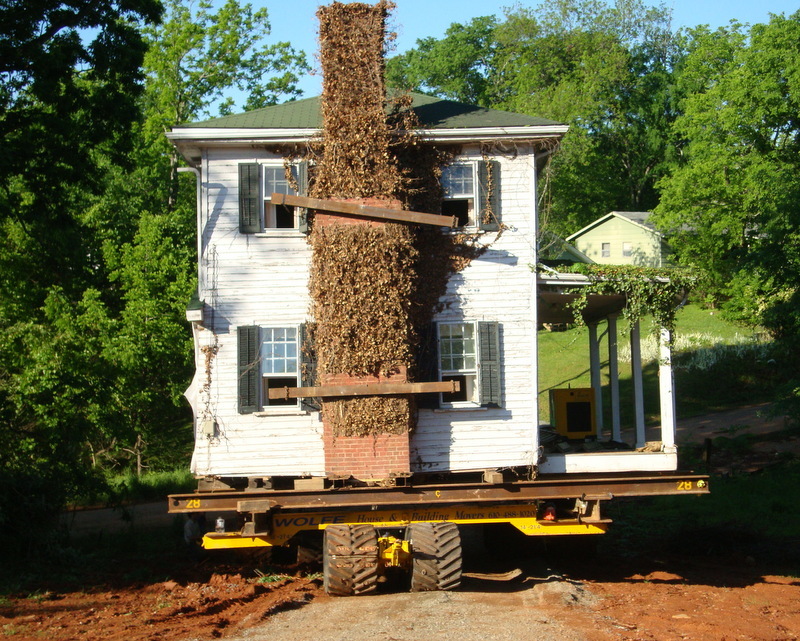 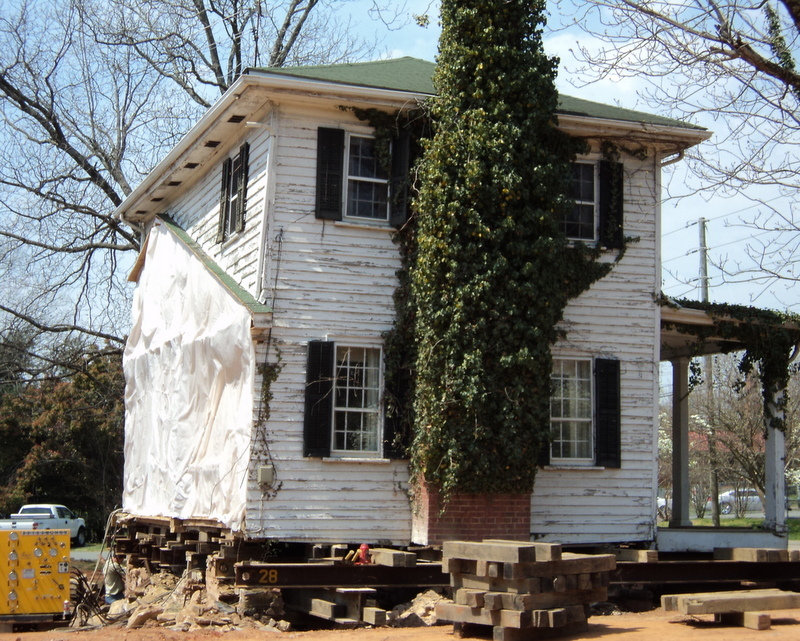 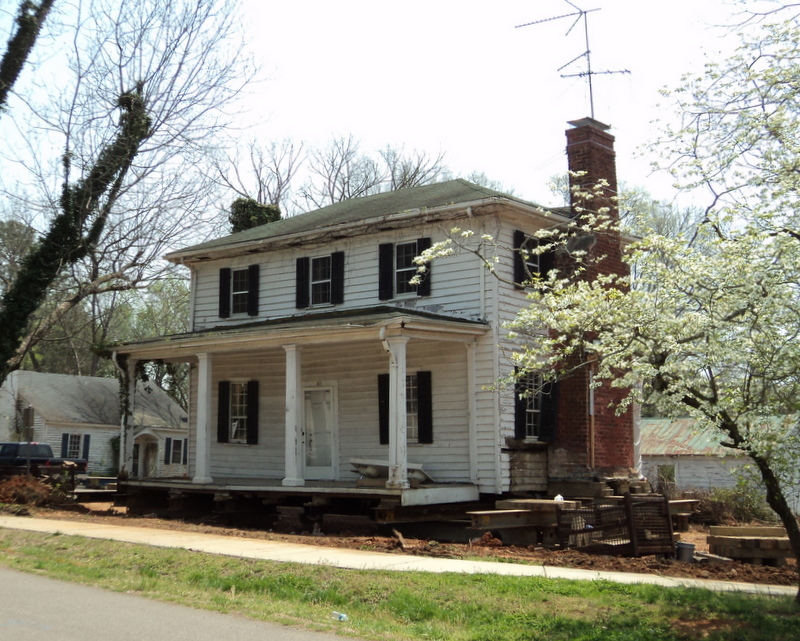 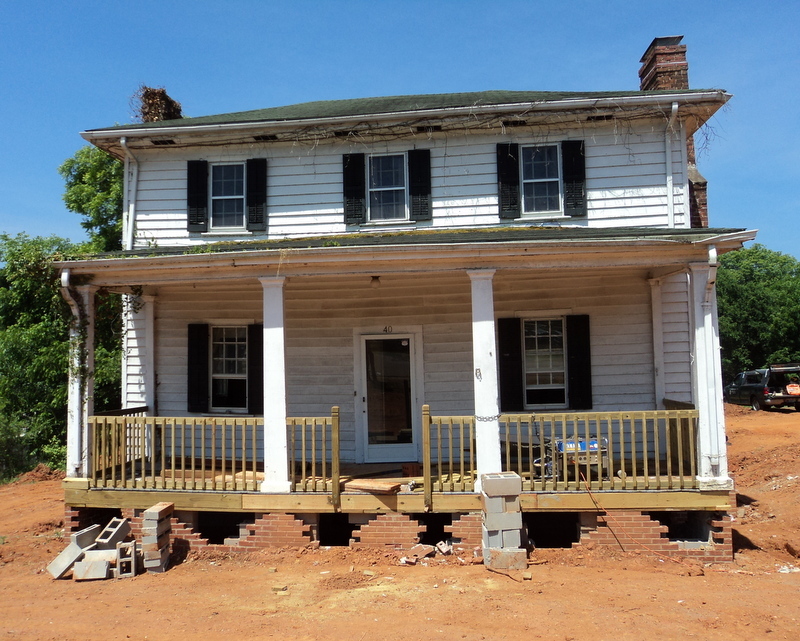 The Terry-Taylor house is a small 14'x31' two-story wood frame house with two brick chimneys and an 8' Front porch. 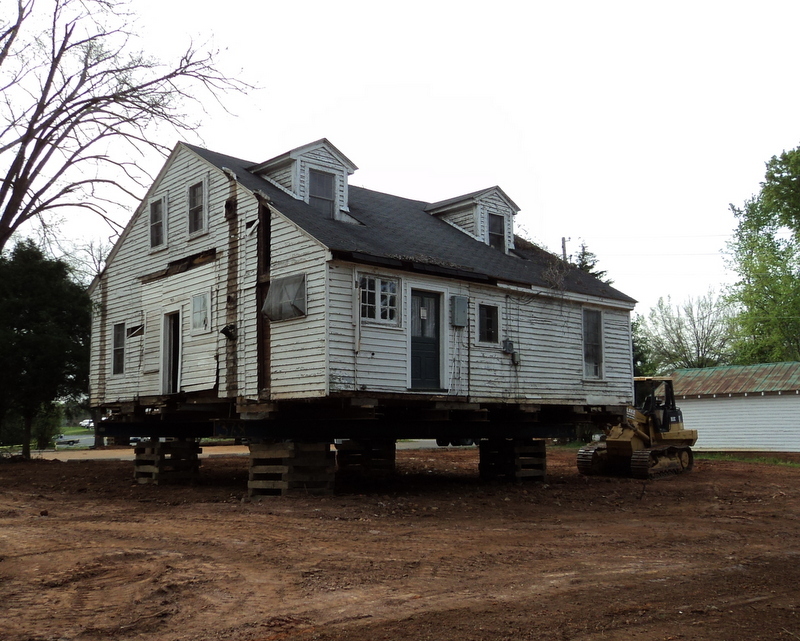 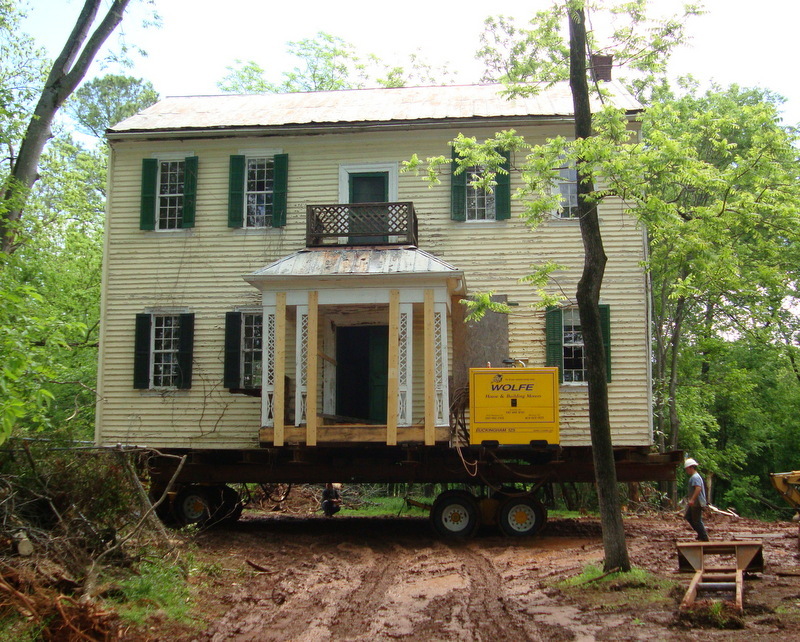 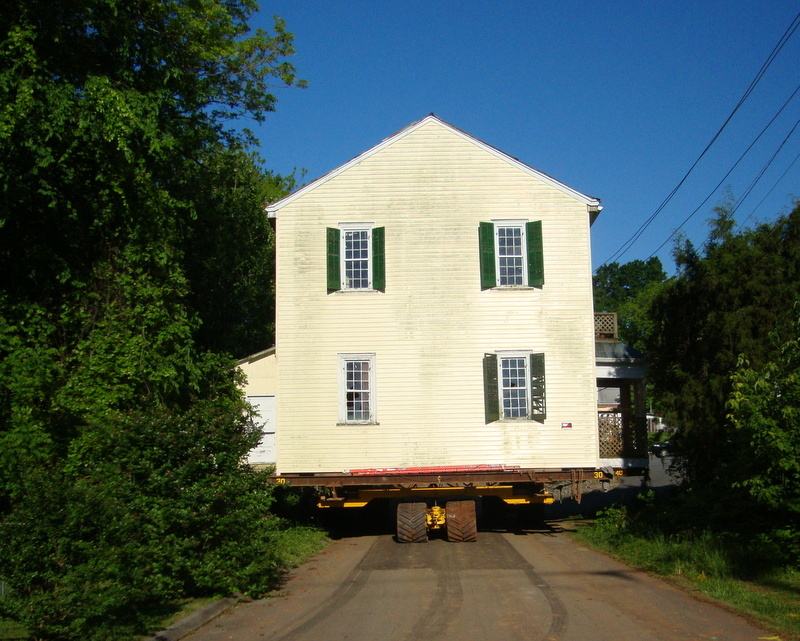 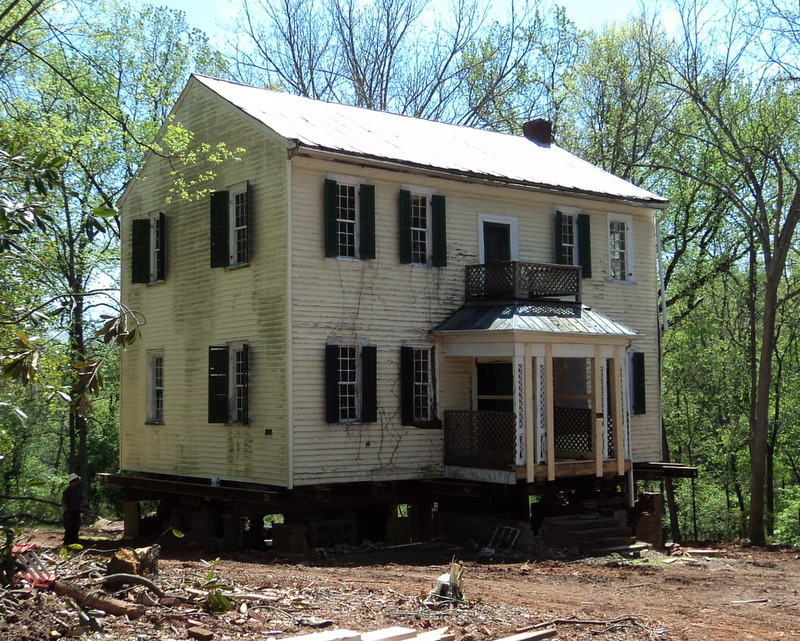 It was relocated two blocks away along with the 28'x40' two-story Patrick-St. Lawrence House, and the 32'x34' single-story McClenahan House. 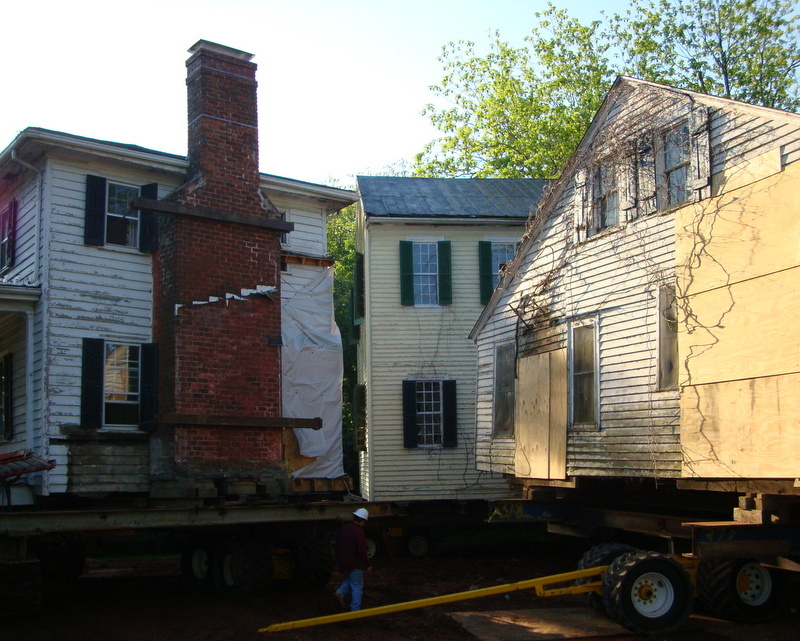 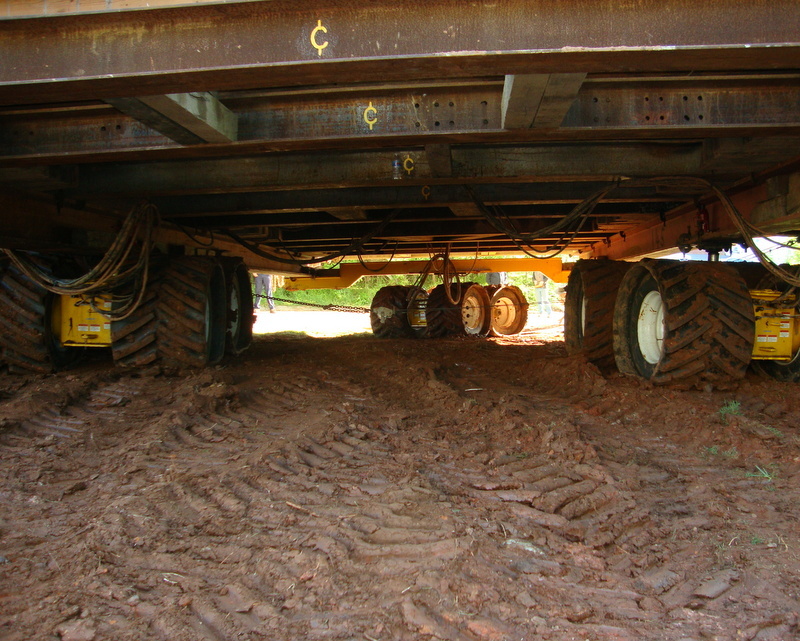 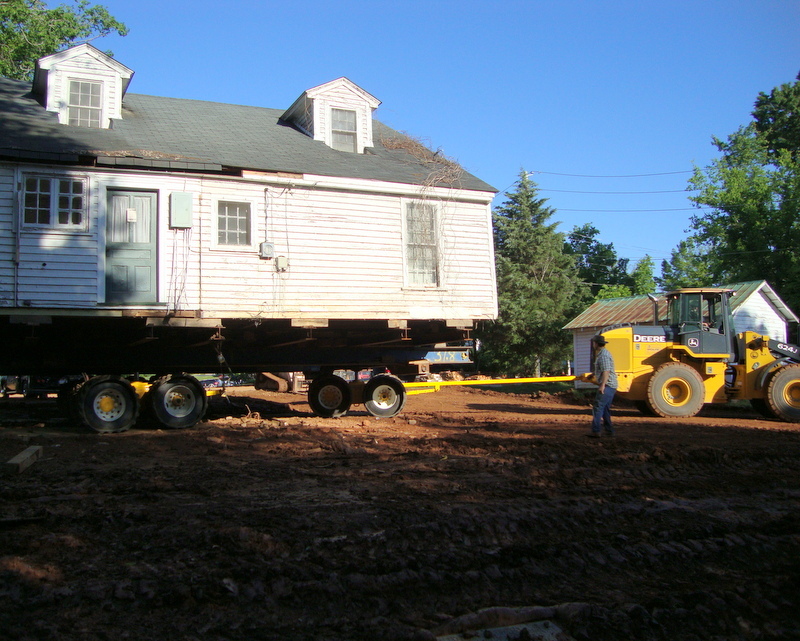 All three houses were lifted using a Unified Jacking System and moved two blocks to their new lots near the corner of Chatham and Small Streets.